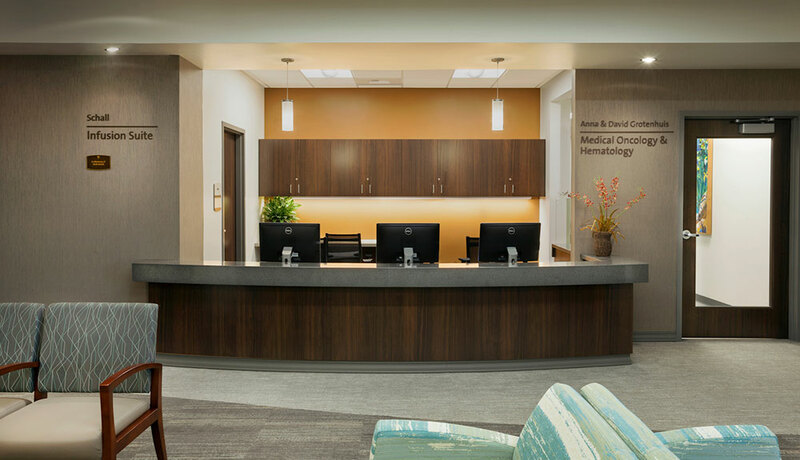 Located in Santa Barbara, CA sits a three-story, 54,777sqft craftsman style comprehensive cancer center. 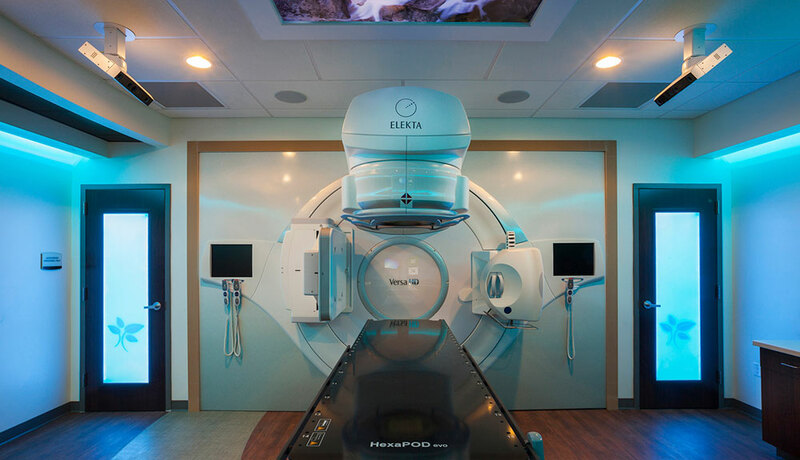 Expanding over 3.4 acres, the Ridley-Tree Cancer Center provides radiation oncology, medical oncology and hematology, infusion, surgical oncology and wellness services. 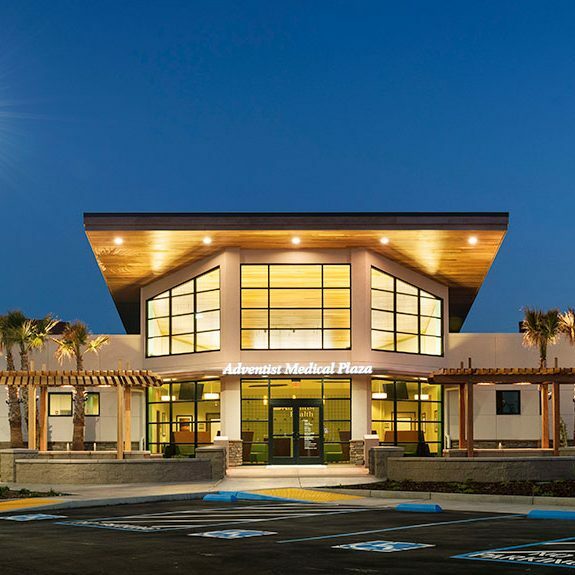 The project also includes a four-tier, 180 stall parking structure, hazardous material mitigation, demolition of 11 existing structures, and public improvements on two frontages all of which meets extensive environmental regulations. 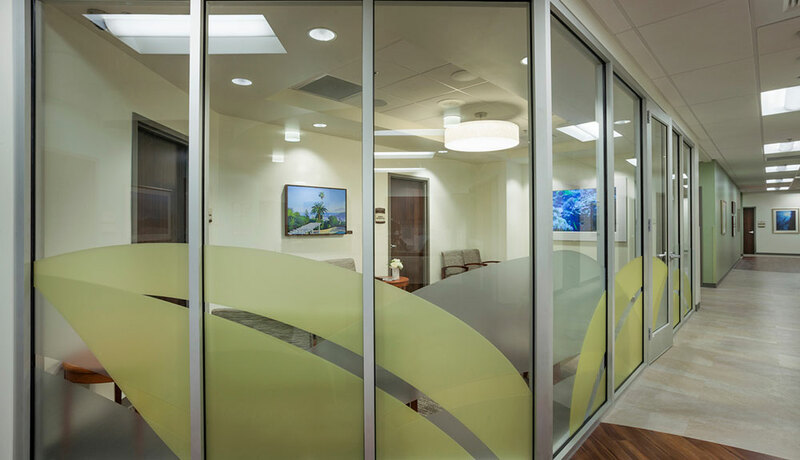 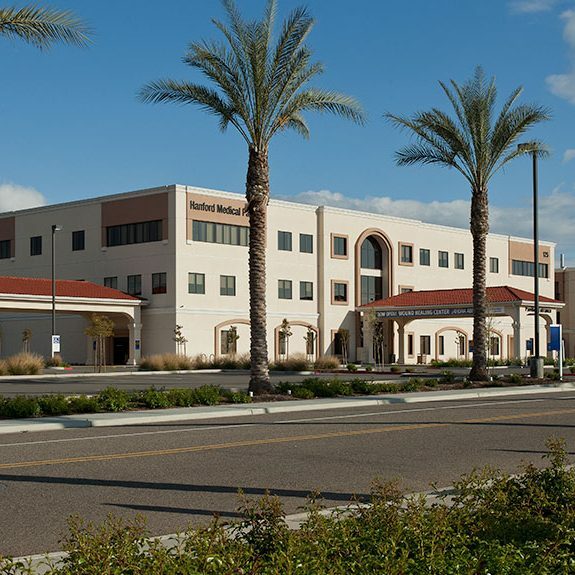 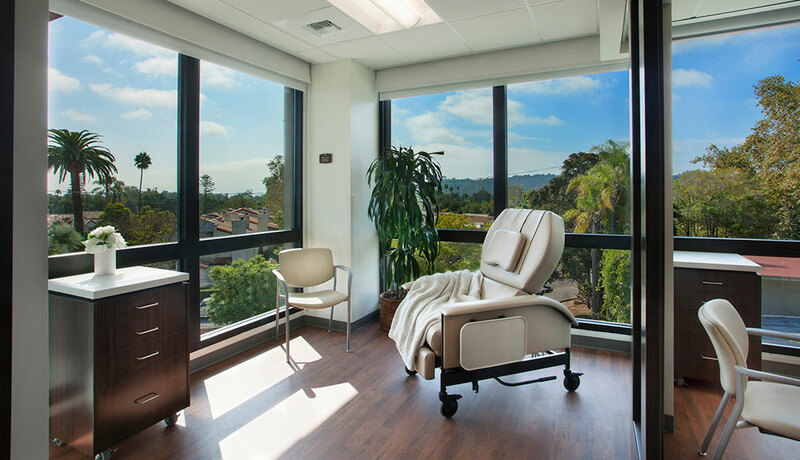 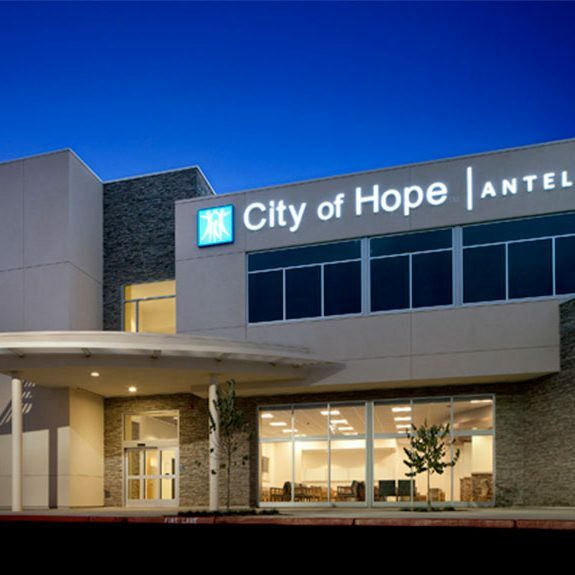 The cancer center has been designed to serve the entire region with expanded capacity and the most state-of-the-art technology found anywhere on the Central Coast. 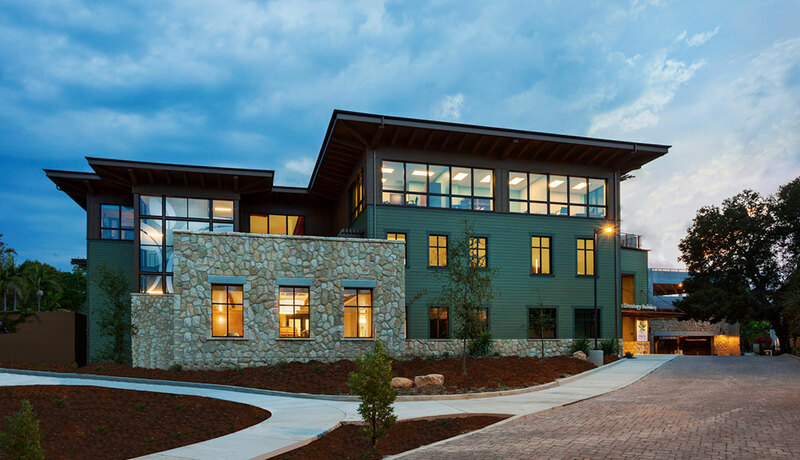 54,777 square feet, 3 story on a 3.4 acre site.